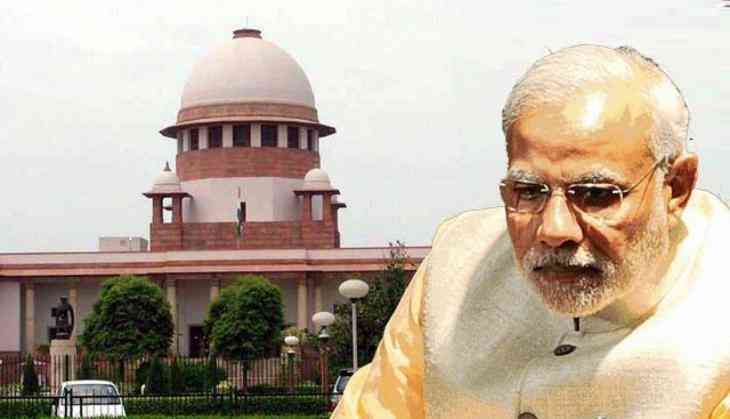 The caged parrot has been in controversy since last year and now even the judiciary has joined the party, as the 3rd Supreme Court judge Justice NV Ramana has recused himself from hearing the CBI’s interim director case. Justice Ramana’s exit has pulled another controversy in the matter as the Common Cause NGO had filed a PIL in the apex court, seeking the removal of interim director M Nageshwar Rao, who was appointed on behalf of Department of Personnel and Training was illegal as the High Powered Committee had not decided upon his name. 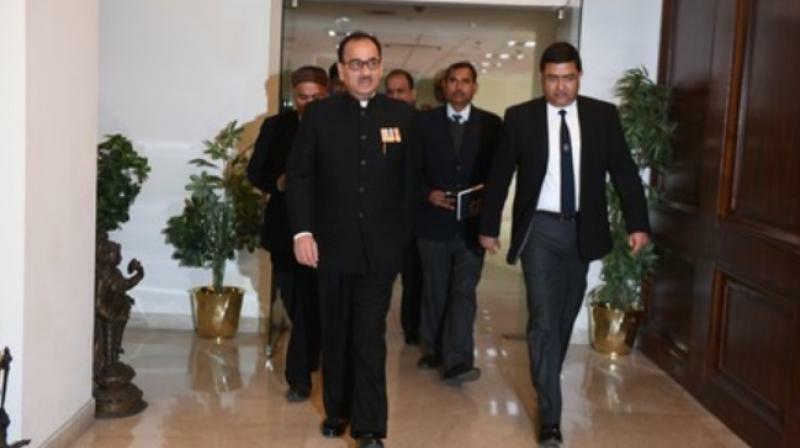 Earlier, it was Alok Verma who was sacked by the government then reinstated by the Supreme Court and again sent back home by the High Powered Committee.